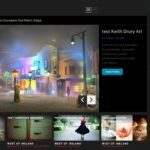 Welcome to the new MyCreativeEdge.eu! 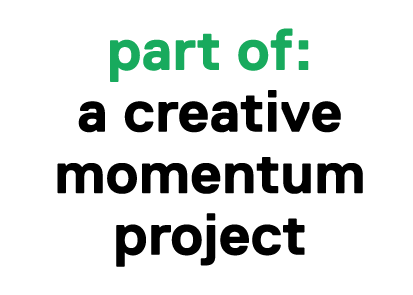 This website is being redeveloped under a creative momentum project with the idea of making members more visible to each other and to potential international clients. The Beta version has been launched and existing members have been encouraged to create their new Profiles on it. 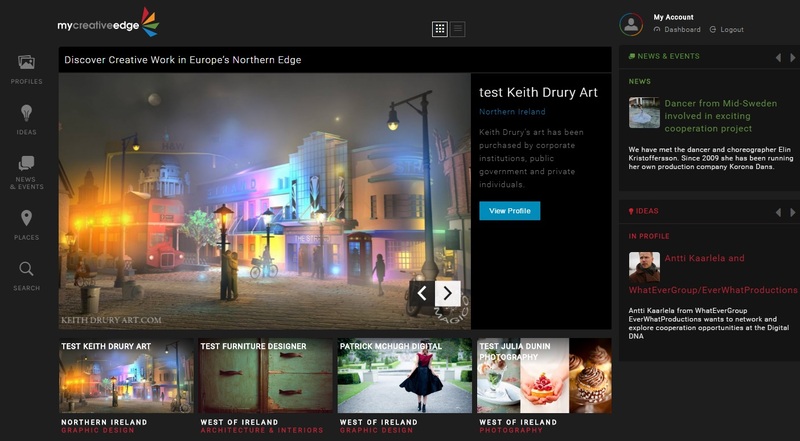 Profile owners will enjoy the full benefit of a 18-month digital marketing campaign, which will launch in November, to advertise MyCreativeEdge.eu in markets across Europe, the US and Canada. 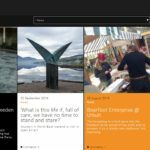 The new MyCreativeEdge.eu has been thought as a free hub for creatives living in Europe’s Northern Edge who want to showcase their work, be noticed, and connect with each other as well as a network of creative spaces. 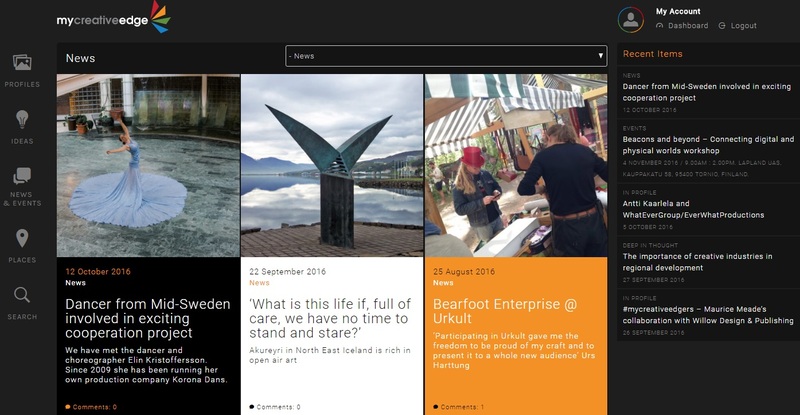 The website will also be a hub for anybody who is looking for inspiration and insights into the creative sectors of 5 different regions in Finland, Iceland, Ireland, Northern Ireland and Sweden. Recent trends in technology and our experience over the past 3 years has prompted us to re-develop & expand the site. The new website will allow members to share their own ideas, advertise upcoming events and discover shared creative working spaces (or tenants) across Europe’s Northern Edge. Think about the services & products you deliver, your collaborations and your projects. Login & create your new Profile!